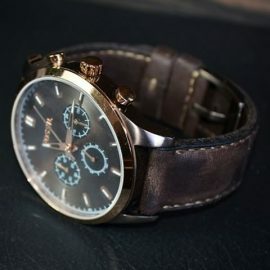 The year your watch was manufactured and the category under which it falls are important pieces of information for establishing the secondhand value of your watch. What If I Don’t Know When My Watch Was Made? It is nearly impossible for the untrained eye to establish the year of manufacture of a watch just by looking at it. Some brands, such as Patek Philippe and Rolex, give customers access to serial numbers that can help determine the year of manufacture. Luxury watch brand Jaeger Lecoultre offers an online “heritage service”: if you provide images and movement information about your Jaeger Lecoultre timepiece, the company will pull from their archives the original technical details and year of manufacture of your watch. However, this service costs up to $300. How Much Is My Vintage Watch Worth? Certain brand names such as Patek Philippe, Tag Heuer and Omega will retain their value. But value is dictated by present day market demand, i.e. how rare is this particular model? Is it in high demand? Many vintage watches command high resale prices due to the scarcity of that particular model. Vintage prices will differ greatly depending on market conditions at the time of sale. Only a watch expert will be able to accurately assess the condition of a vintage watch, whether a vintage watch needs repairs (these may not always be visible to the naked eye), how much these repairs will cost, and the effect of these repairs on an item’s secondhand value. Replacement parts for vintage watches can be hard to find. Stems and crowns, hairsprings, and reverse wheels can be especially difficult to locate. The cost of refurbishing can be high due to lack of availability of these parts. A full overhaul of a vintage watch can run from hundreds to thousands of dollars. A high refurbishing cost will lower an item’s secondhand value. It is important to note that having the original box and papers is appealing to vintage watch collectors and can add up to an additional 30% to the secondhand price. Vintage watches may have undergone various alterations over the years, which will impact the resale value. 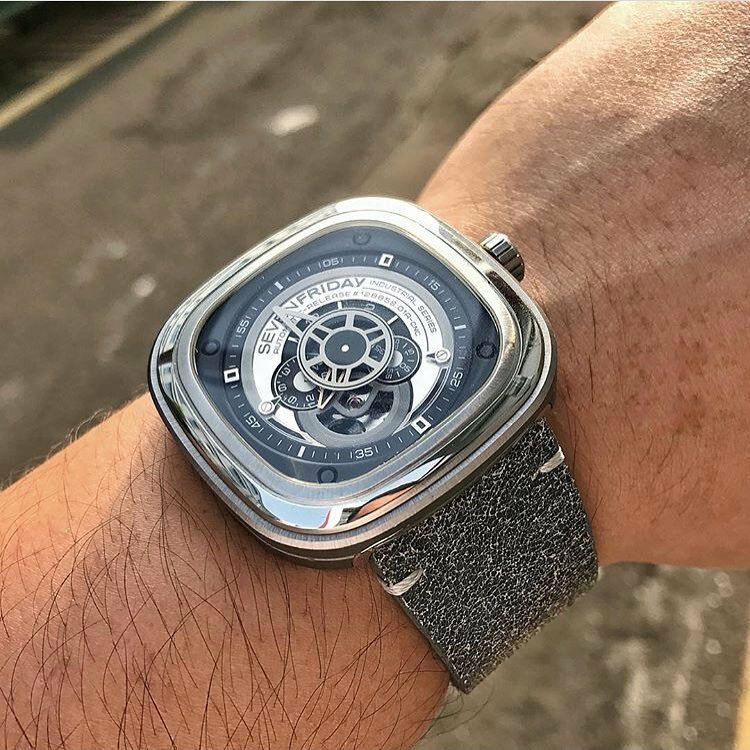 The most common form of watch alteration involves enhancing watches with aftermarket parts (counterfeiting) or using parts from other watches (referred to as Frankenstein watches). These alterations lower the value of the timepiece, as it is no longer entirely authentic. The most common alterations are to the stem and crown of the watch as these are exposed to the most wear and tear. A 1980s Daytona watch with original parts currently sells at auction for around $40,000, but the same watch that does not have 100% Rolex parts sells for roughly half that amount. 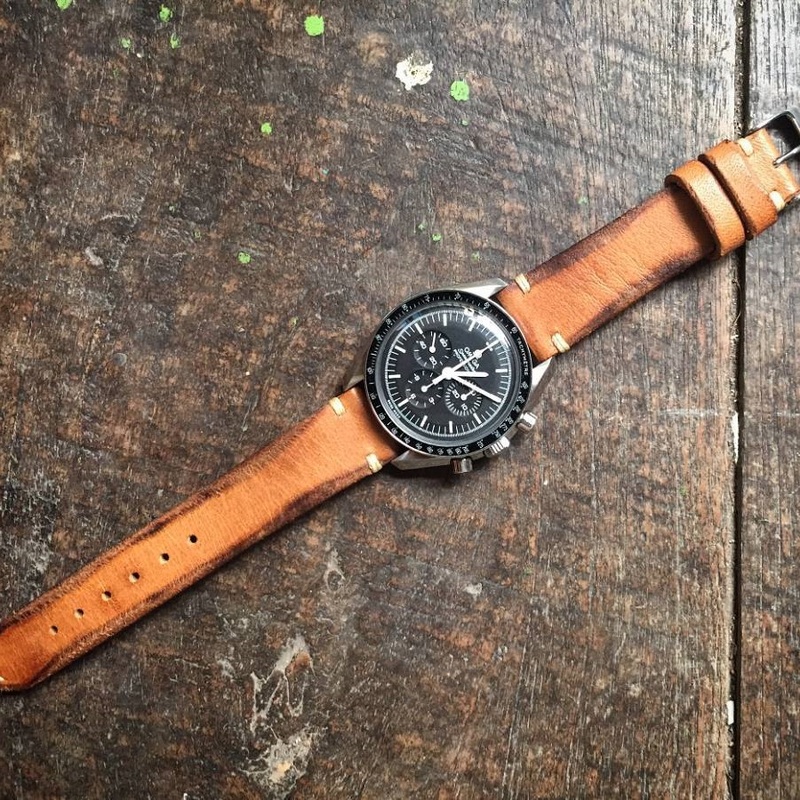 How Do I Sell My Vintage Watch? Understanding the secondhand market and the value of vintage watches is crucial when it comes to selling. But bear in mind that the only sure way to establish value, authenticity and condition of a vintage watch is by consulting a watch expert.